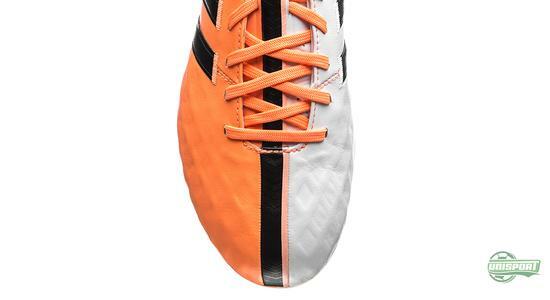 In connection with the launch of the new 11Pro adidas didn’t just settle for one colourway. With this classic new boot it seemed only right to introduce a secondary colourway, alongside the stylish black version. 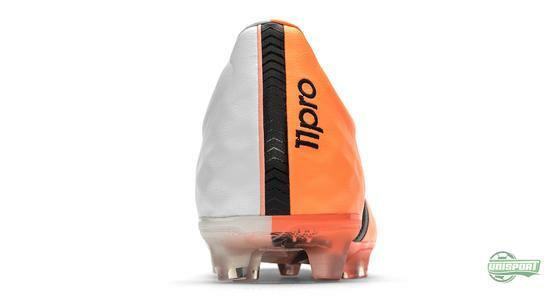 This alternative colourway really hits the nail right on the head in terms of capturing the essence of the new 11Pro: An elegant combination of tradition and innovation in one football boot. 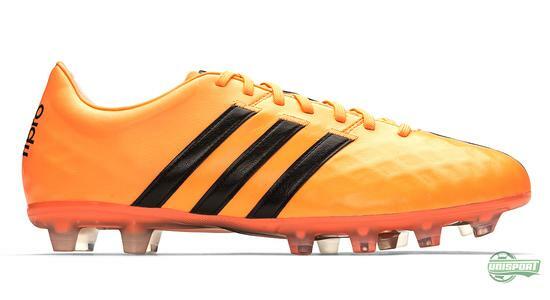 For adidas the ambassador for elegance and the classic touch has since 2007 been the Adipure, with the boot having been used by players like Kaka, Del Piero and Benzema. There have been a lot of changes since then, but the silo now known as the 11Pro is still first and foremost the representative for elegance. Now probably more than ever. 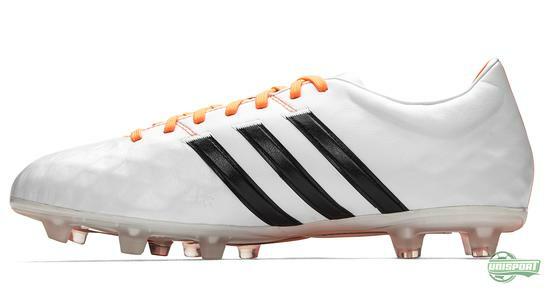 You can pre-order the new adidas 11Pro with the cool design right here – just 160 euro. 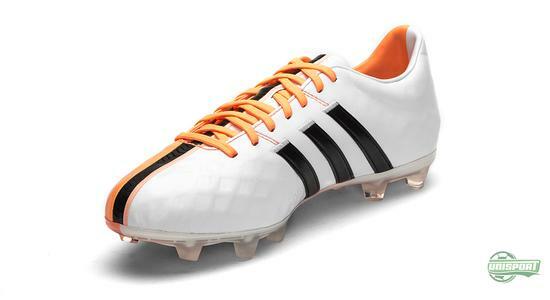 With this new update adidas go back to the classic old values, with an upper of the good old K-leather material. 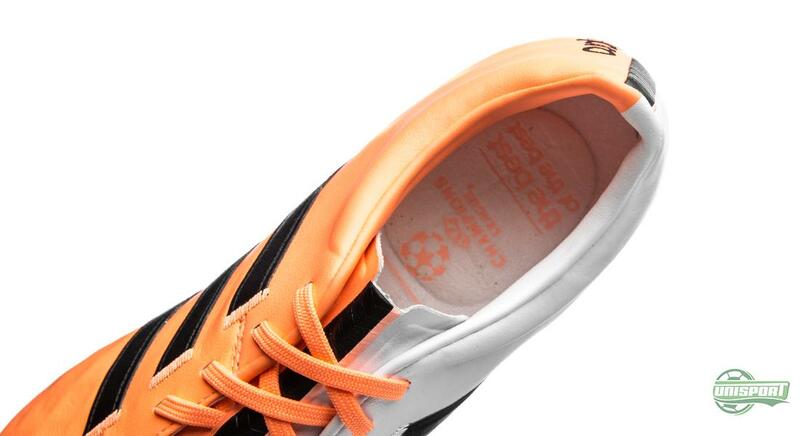 The leather upper is however a lot thinner than we are used to, as adidas have developed a grid-net, which works like a stabilising skeleton, to keep the foot locked in. 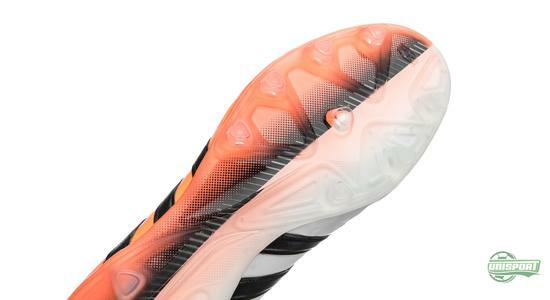 The new upper allows adidas to no longer use the characteristic stitching that could usually be found on the previous model. The upper is now durable and supple enough on its own, without the stitches. 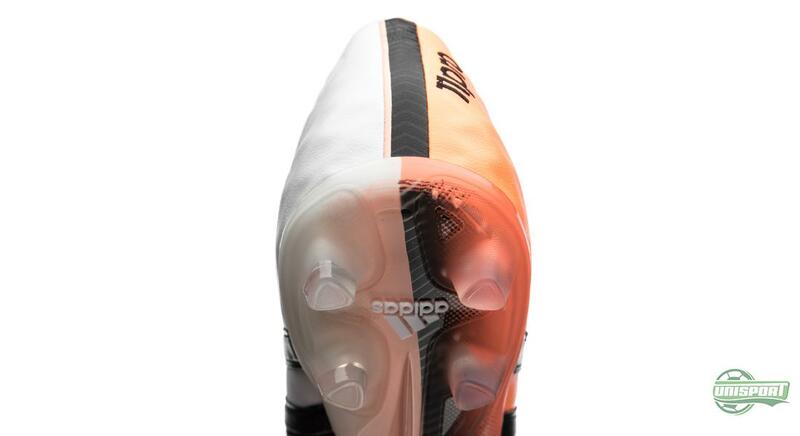 11Pro is also developed with focus on creating a very comfortable football boot and this comes partly thanks to the use of Memory Foam – something we also saw on the previous model. 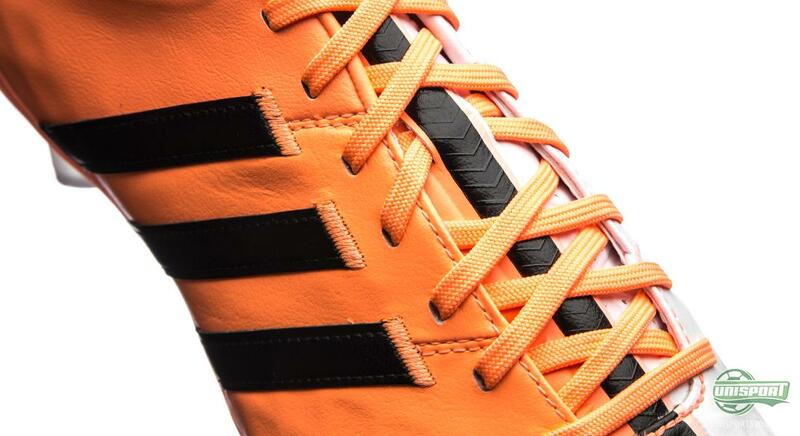 This time round adidas have placed the material mostly around the heel. If some of you remember the previous model, this was an area it used to struggle with, so this is most welcomed addition. The design adidas have used is nothing too unlike anything we know. The colour combination is one we have seen on other silo’s that represent the classic and elegant, we just have to say it works. 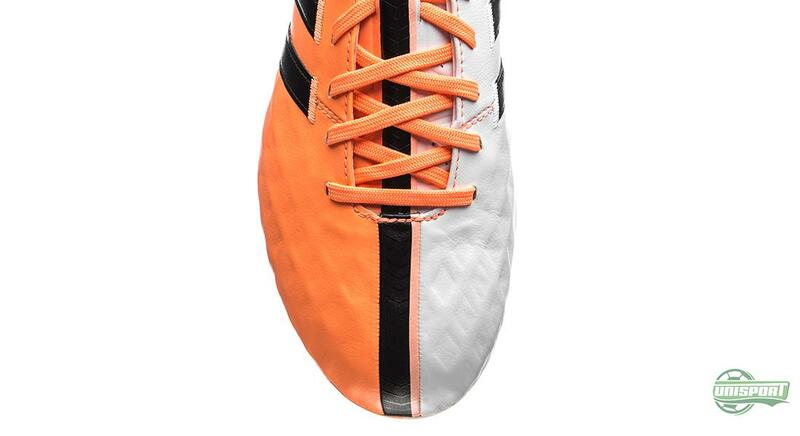 The design looks very fresh on the classic football boot and adidas therefore also manage to incorporate the modern aspect on their new 11Pro. 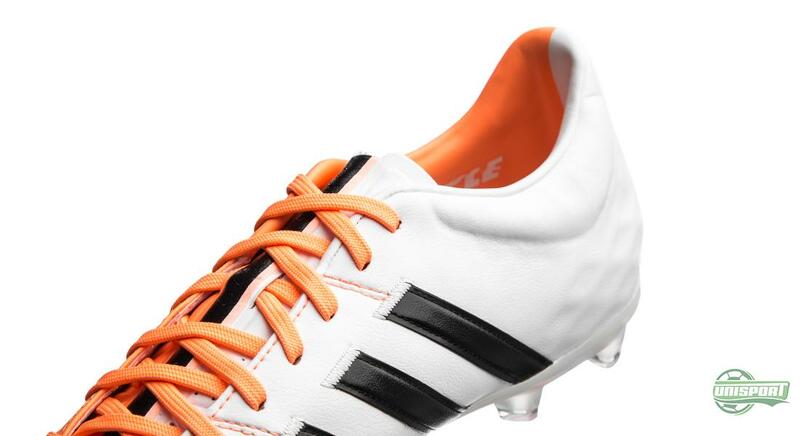 If you also love the new 11Pro, pre-order it already now – just €160. It will be exciting to see how people welcome the new 11Pro. We will definitely be the first to welcome it with open arms, as all the additions and modifications look like changes for the better. What do you think about the new classic boot? Does it have your name written on it?